Black Dyke Band is delighted to announce that Peter Graham has accepted a new position with the band as Creative Chair. 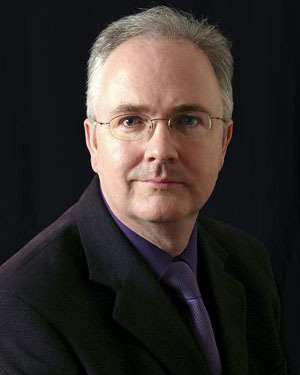 Professor Nicholas Childs said “We are delighted to welcome Peter to a more formal position at Queensbury and we look forward to hearing his ideas on taking Black Dyke forward into new areas of musical development. This initiative coincides with our new recording of Peter’s music centred on his magnificent own choice European composition ‘The Triumph of Time’, to be released at the British Open this weekend”.